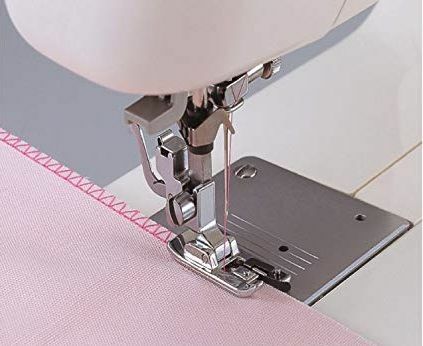 As we have mentioned in a previous article, a presser foot is simply that part of a sewing machine that applies pressure on your fabric so as to keep it in place during sewing. It may seem quite insignificant but you literally can’t sew properly without a presser foot. As luck would have it, there are many types of presser feet, some of which come with most sewing machines while others can only be bought separately. However, this is not the only way to classify presser feet. 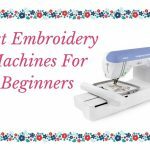 They can also be classified by how they are attached to the sewing machine. Using this method there are two types of presser feet; snap-on and screw-on ones. Alternatively, presser feet can be categorized depending on the height of their shanks. This gives you two types of presser feet; low shank and high shank. 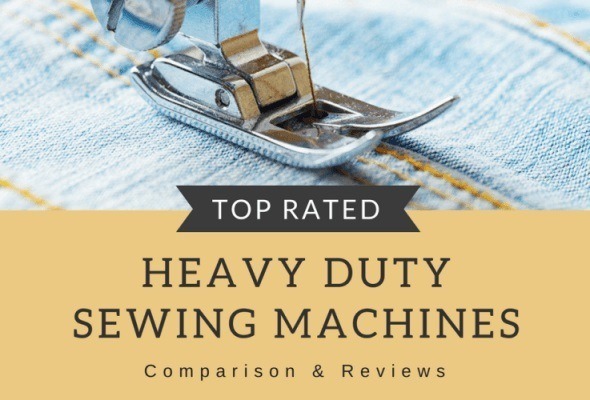 However, about only about 10 percent of presser feet are a high shank, and most of them are used on vintage sewing machines. This presser foot is used for stitching in a straight line, making it good for stitching seams. Any sewing machine you buy is going to come with this basic presser foot. Not only is it used for zigzag stitching, but it is also suitable for straight stitching and some decorative stitches. It is commonly referred to as a general purpose or all-purpose presser foot. It is characterized by two “toes”, one on each side of the needle. By making it possible to sew very close to the zipper teeth, this presser foot makes it possible to sew zippers with ease. It also lets you sew very close to the cord inside piping. This presser foot ensures that you get a smooth finish to your zippers and decorative cording. 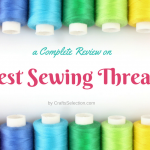 If you are working on garments with buttons, you will love the buttonhole foot. It makes neat and even buttonholes on your garments for you. 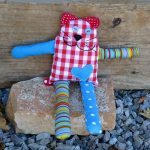 This foot comes in a variety of types, some of which have a built-in memory that allows them to replicate the same size of buttonhole for different projects. If you often work on knits and wovens, you will need this presser foot. It will make your seam edges neat and tidy. 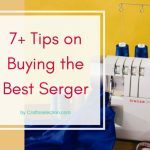 Otherwise, you will have to use a serger. What this presser foot does is nothing short of a work of art. 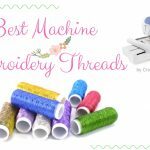 It allows your machine to create an almost invisible hem. These don’t come with standard sewing machines. 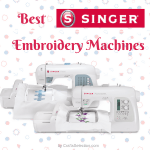 They are designed for specialized sewing and vary from manufacturer to manufacturer. 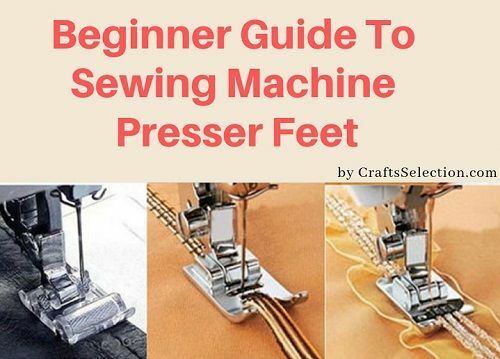 If you are constantly sewing buttons, this is the foot for you. 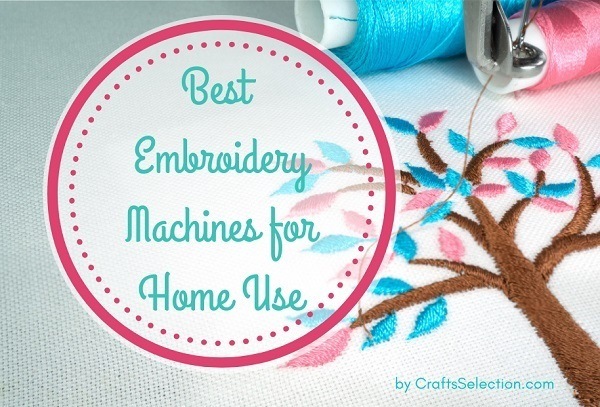 It allows you to sew buttons onto any fabric. Due to its wide front opening, this presser foot lets you see your stitches well. As such it is mainly used for embroidery, topstitching, quilting, and even machine applique. If you get a clear plastic one, you can see your stitches much clearer. Also known as the patchwork foot, this presser foot makes the perfect seams for curved edges like collars. 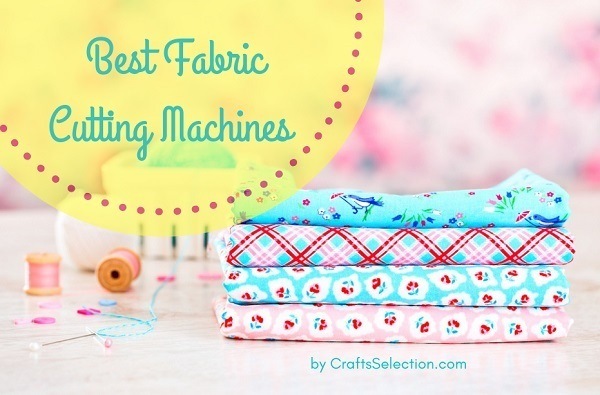 It is also loved by quilters as it makes it possible for them to make perfect corners. This is yet another quilter’s favorite. 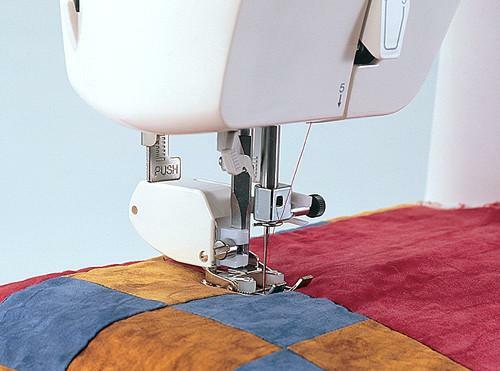 When you are dealing with thick fabrics or quilts, the walking foot uses its teeth and pressure to make sure that the top layer of the fabric is moving forward at the same pace as that of the bottom layer. This ensures even stitching. This presser foot also comes in handy when you are dealing with fabrics like satin and silk. As its name suggests, this foot is used for gathering lightweight fabric and attaching it to a flat fabric. 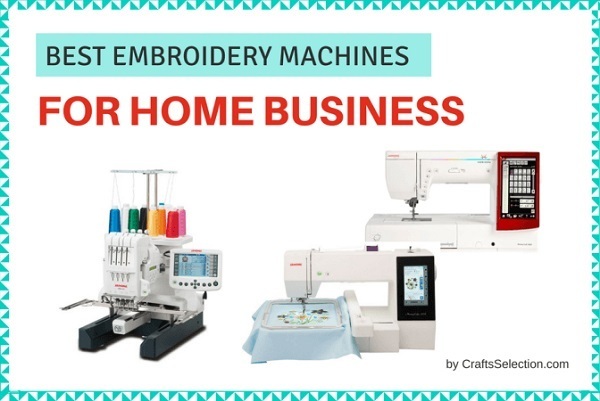 Since it does both these tasks simultaneously, it is preferred by those who love creating garments and home decorations. It is however unsuitable for creating heavy and full gathers. For this, you need a ruffle. This presser foot is used for satin and decorative stitching. Due to its smooth Teflon finish, this foot is able to glide over any sticky rubbery fabric. This is the advantage it has over metallic feet. It is shaped like the all-purpose presser foot and is used for leather, laminates, vinyl, and suede. 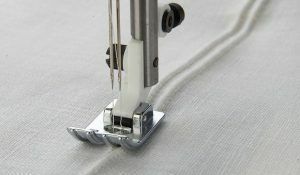 Popularly used on light fabrics, this foot makes thin or corded pintucks. It is used with a double needle and comes in a variety of sizes depending on the number of grooves supplied. Popular sizes are 3, 5, 7 and 9 grooves. 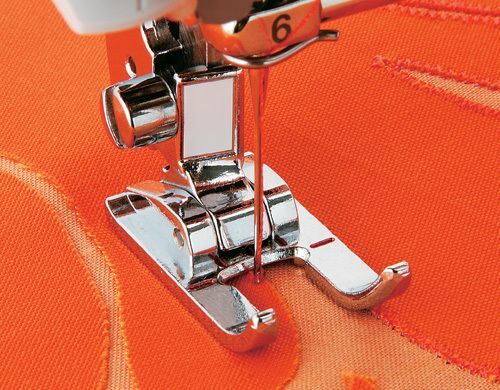 This presser foot gives you the freedom to quilt or embroider. As its name suggests, this foot is used for cording. When using it you have to hold the cording in place as it passes through the foot. I am not sure it is even possible to document all the presser feet in one article. They are just too many to count. 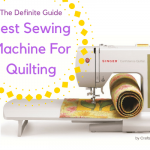 However, the ones listed in this sewing machine foot guide are the most popular and easy to find. I hope that this article has given you a rough idea of what to expect when you are looking for a presser foot. Feel free to share it or leave your thoughts in the comment section.